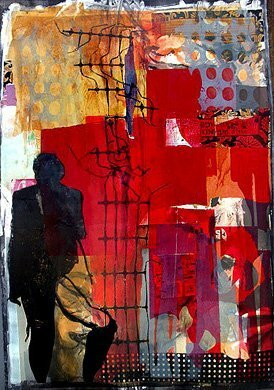 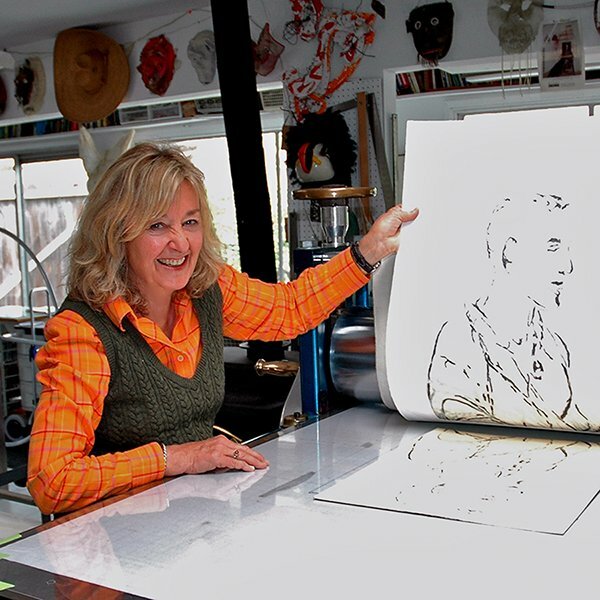 Linda Taylor has a MFA in printmaking from University of California at Santa Barbara. 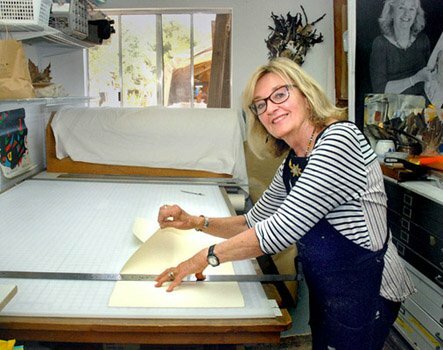 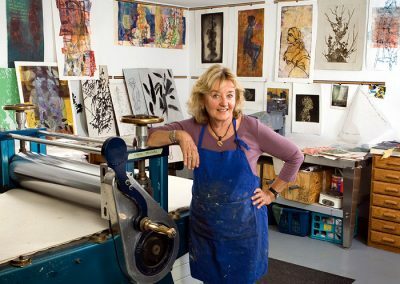 She operates the Spotted Dog Studio, an open-access print studio, at her home in Ojai, surrounded by beautiful gardens. 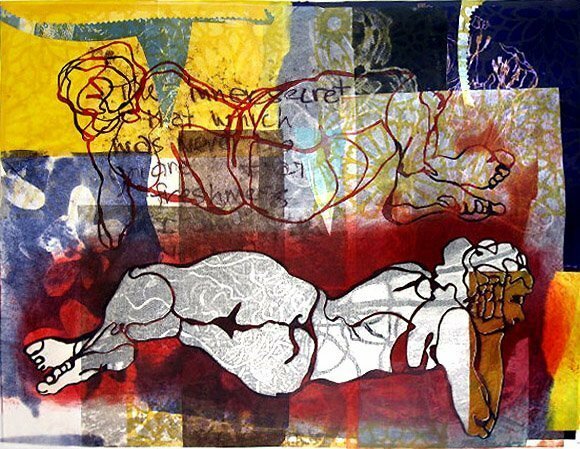 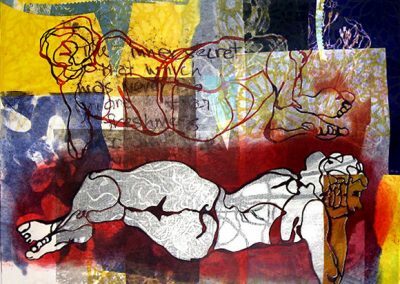 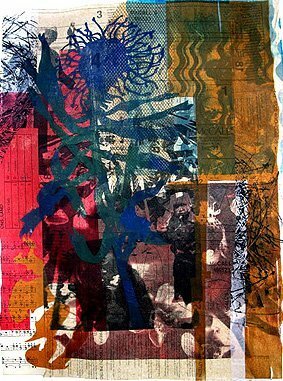 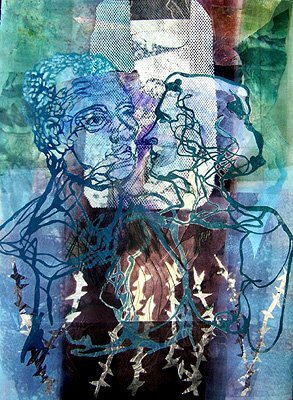 Linda works in a variety of printmaking media including woodcuts, stone lithography, monotypes, collagraphs and etchings. 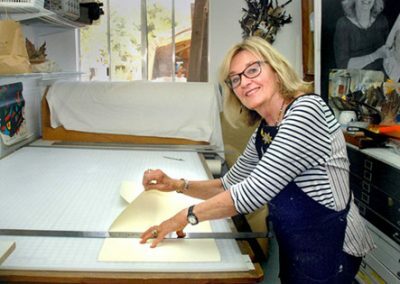 Spotted Dog Studio hosts visiting artists several times each year.